Enter the voucher number in the box below to redeem your Stitchitize Voucher! Enter your Preferred Dealer number in the box below and receive a 10% discount on your purchase. 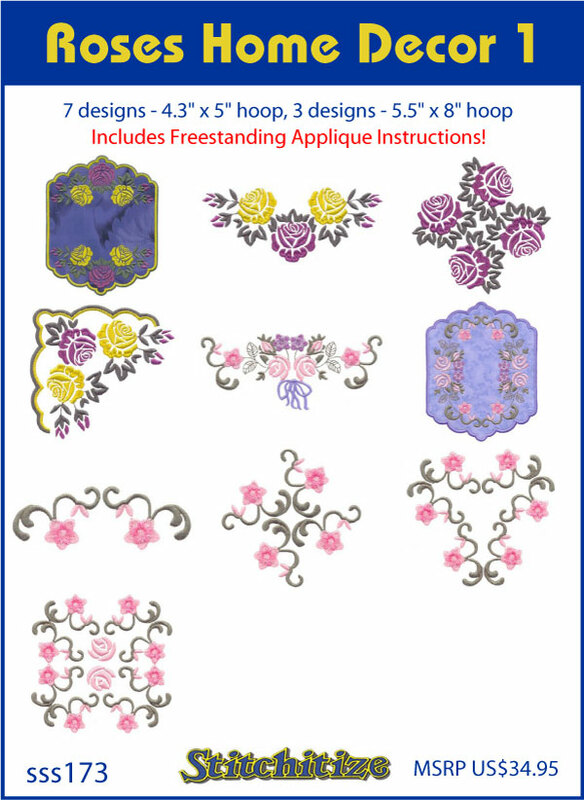 The custom designs and sewing patterns are copyrighted by Stitchitize Embroidery Design Service. This design may not be distributed electronically in any format or by any method, either altered or unaltered, without the express written permission of Stitchitize Embroidery Design Service. By purchasing this design, you acknowledge that you agree to the License Terms.